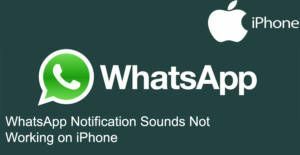 Notifications are very important for getting messages instantly on WhatsApp Messenger iPhone. Somehow this feature does not work on some devices for some reasons. We will tell you how to fix it if you are getting problem on your device. The information will be for iOS devices. If you have any questions regarding notifications, you can ask us here. We have already told you how to fix this problem on Android for you. Firstly please check your notification settings on your device and ensure that you haven’t disabled these features. 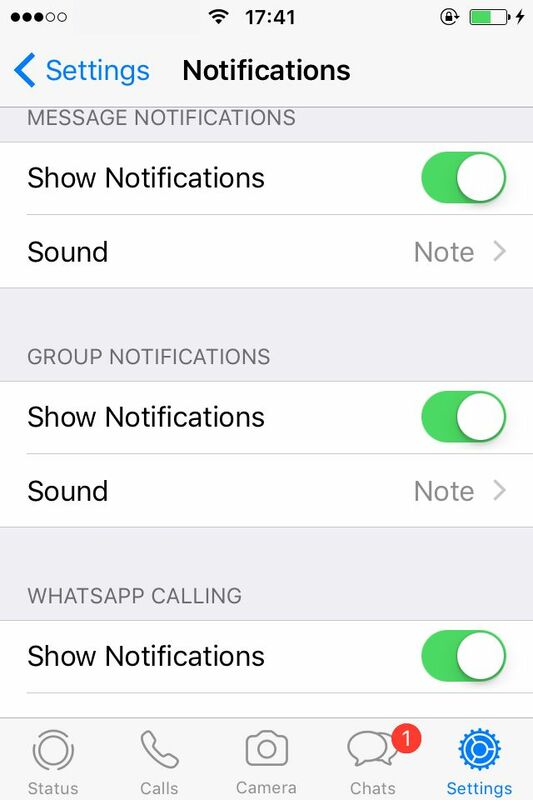 Let’s check notification settings on WhatsApp application first. Run WhatsApp on your device. > Tap on Settings. > Tap Notifications. All “Show Notifications” settings should be enabled. If they are disabled, please enable them. You should assign a proper sound for each sounds on the notifications. Please ensure that you haven’t assigned “None” to your notifications. Tap on In-App Notifications. 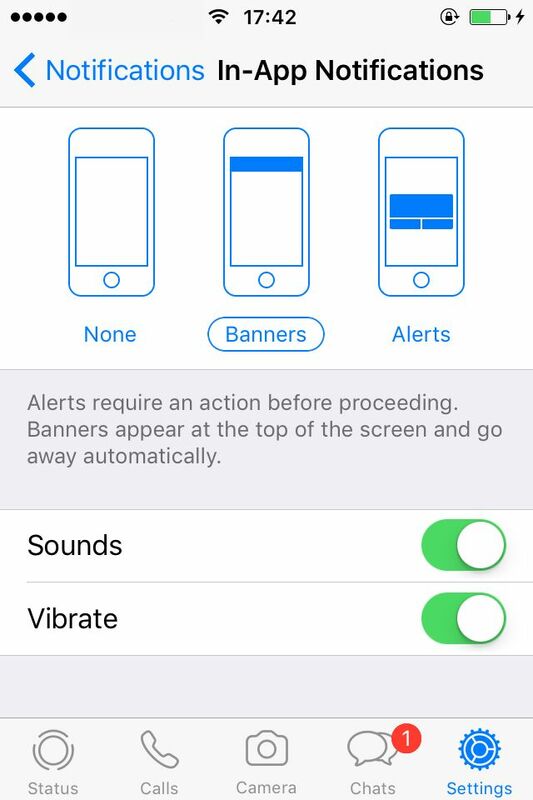 Ensure that you haven’t selected “None” for alert type and also make sure sounds are enabled. Now we will go to check notifications on your iPhone device instead of application. Now check if all notifications are enabled on the page. If there is any disabled feature, we recommend you to enable it. These are settings you should check. The other thing which will block notifications on your device is Battery Save options. We recommend you to disable battery save to get notifications and its sounds instantly. Battery save also can be reason of notification lag on your device. If you have any questions regarding these issues, please leave a comment below.